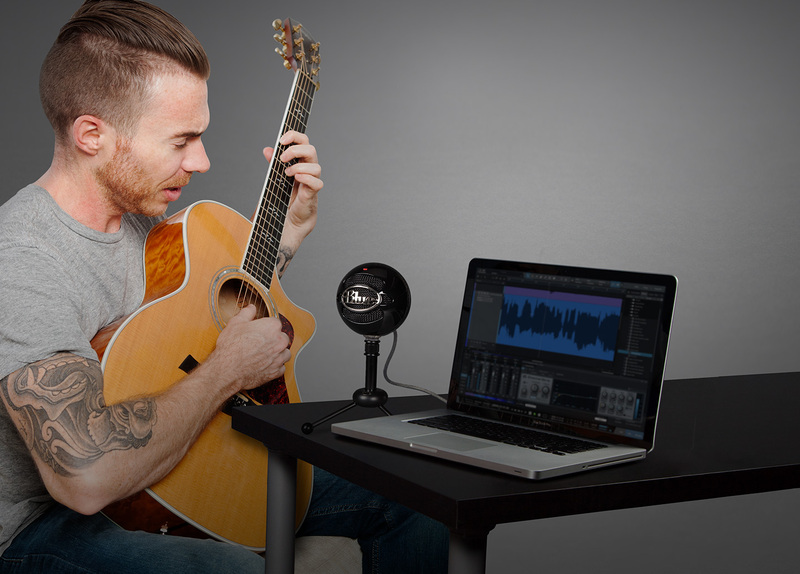 The Blue Snowball Studio USB All-In-One Vocal Recording System provides all the tools you need for fast and easy recording of studio-quality vocals, music and more. The system includes the Snowball USB microphone and the PreSonus Studio One Artist Blue Microphones Edition recording software. 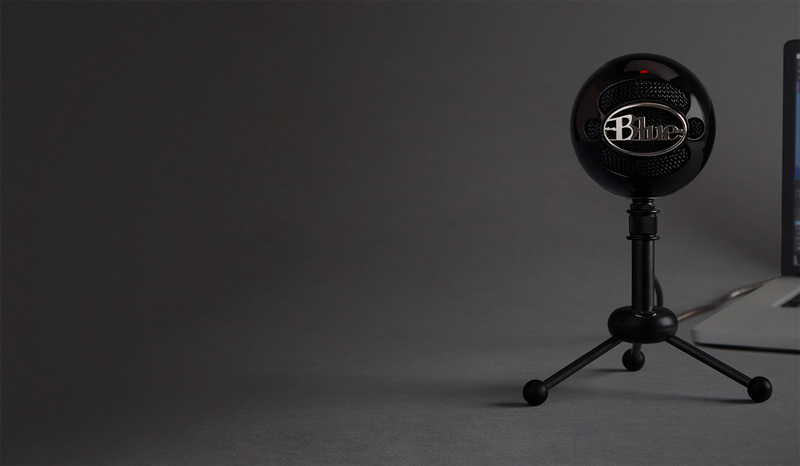 For versatile recording options, the Snowball USB Microphone offers three pickup settings, cardioid, omnidirectional, and cardioid with a -10 dB pad. With a 16-bit depth, a 44.1 kHz sampling rate, and a frequency response of 40 Hz to 18 kHz, the microphone provides pristine audio quality and with quick-start templates that have been handcrafted by Blue's audio engineers you can get as creative as possible. 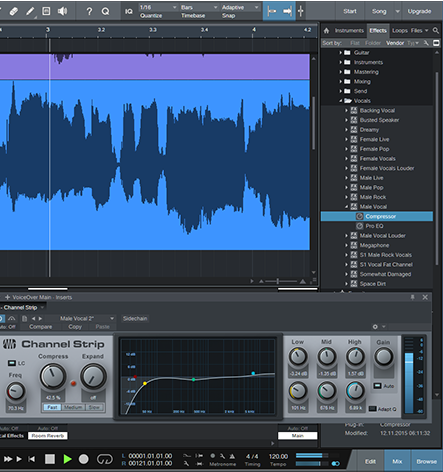 The Presonus Studio One Artist Recording Software provides professional tools for capturing vocals, voice-overs, and voice for podcasts. You can start recording fast with intuitive workflows and stack up multiple vocal and instrument tracks to create fully produced songs. With a 32-bit audio engine, the Studio One Artist ensures superior sound quality, allowing you to produce professional recordings quickly and efficiently.